Good morning! Here are our top stories to kick-start your Sunday, Jan 13. 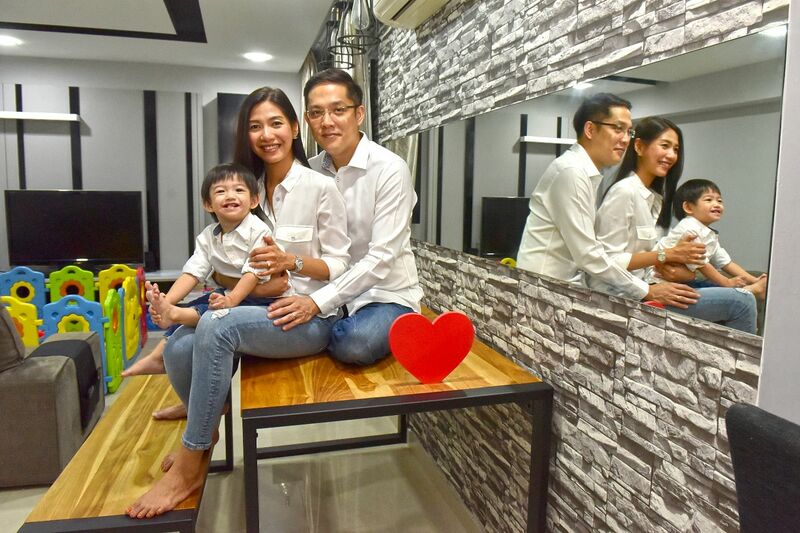 Ms Koh Soh Kuan, whose hospital bedside engagement party with her terminally ill boyfriend touched many, opens up about the man she loves. 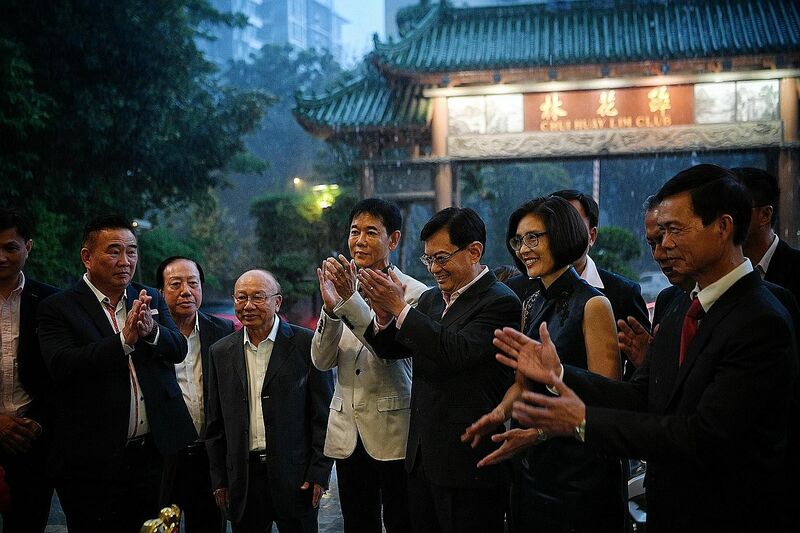 With globalisation, Singaporeans are more likely to gain an advantage in cross-border negotiations, said Finance Minister Heng Swee Keat. The 18-year-old Saudi woman, who fled her family this week saying she feared for her life, was welcomed as a brave new Canadian when she arrived in Toronto. 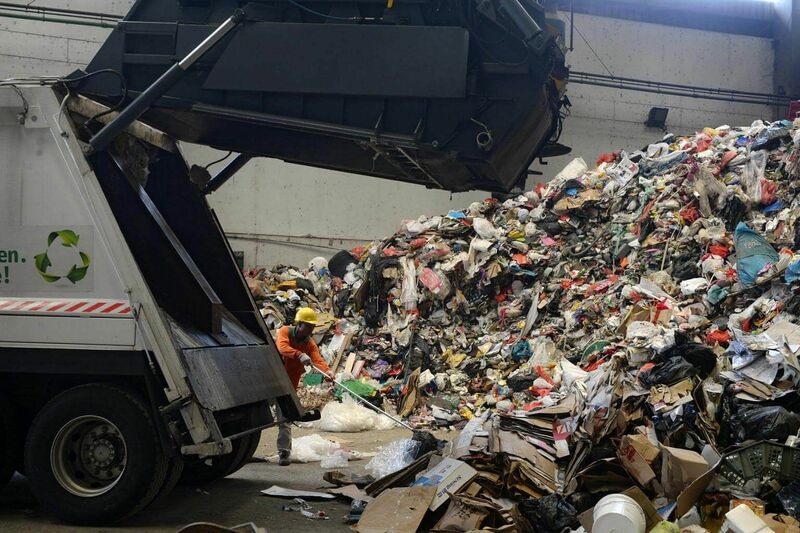 The comments come after Minister for the Environment and Water Resources Masagos Zulkifli launched a campaign to get Singapore to become a zero-waste nation. 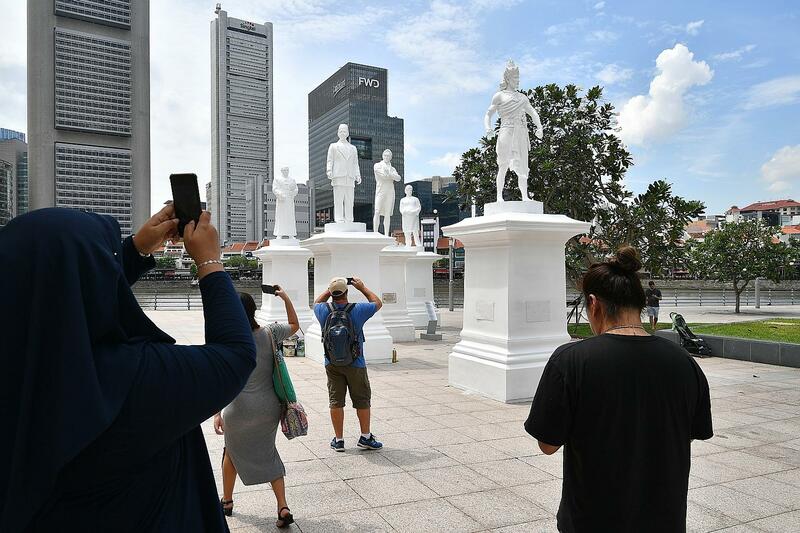 Singapore's history reminds us that threats to our survival remain, but should also instil confidence that we'll thrive, says ST News Editor Zakir Hussain. 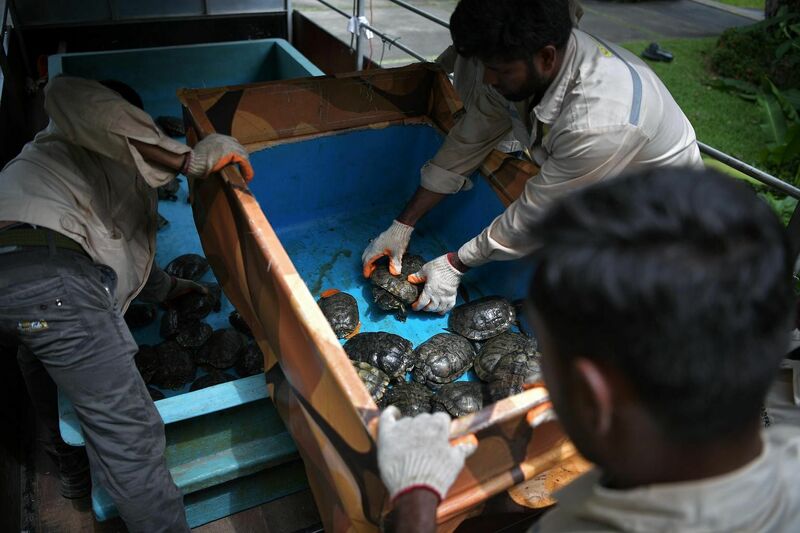 About 500 animals of The Live Turtle and Tortoise Museum bade farewell to their Chinese Garden abode of more than 15 years and moved to a new home. 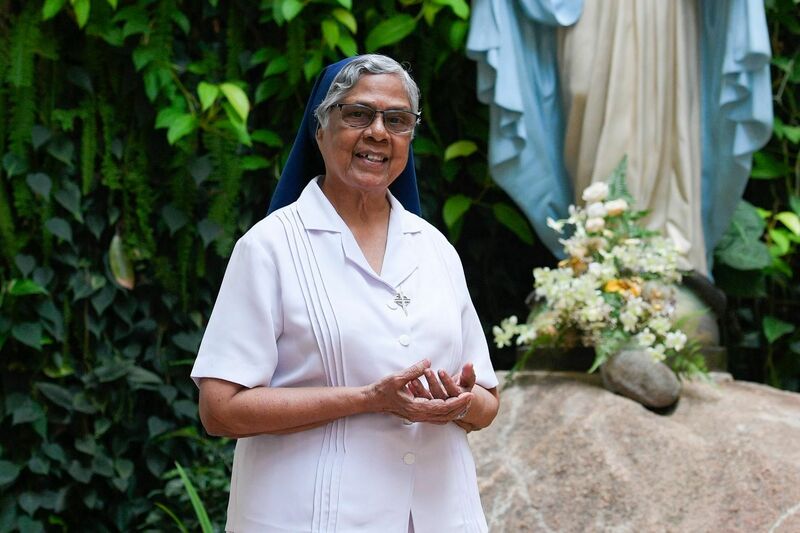 A short film on the nun who counselled inmates facing the gallows sheds new light on the last days of two "holy wives" in the Adrian Lim child murders. 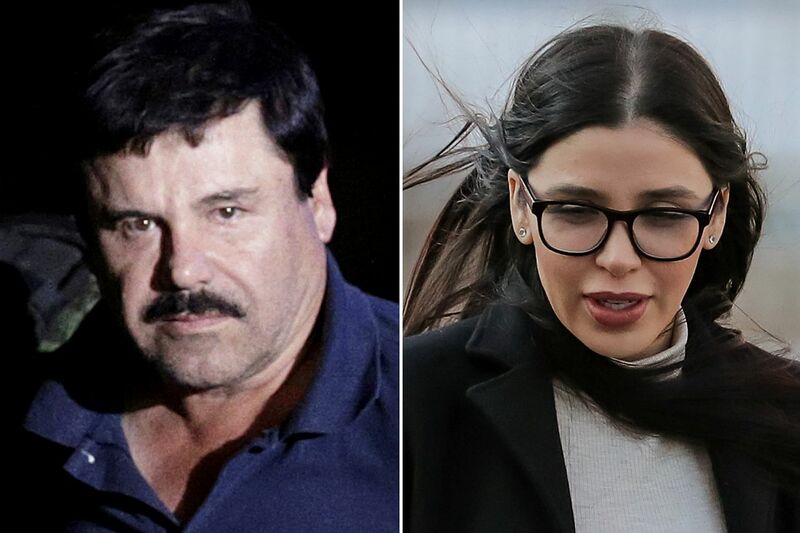 Text messages El Chapo sent to his wife and mistress painted a portrait of the crime lord as a man who relied on the women in his life to help him conduct daily operations. Concerned about funding your children's tertiary education? Plan early and maximise returns even as you minimise risks. With the new year in full swing and Chinese New Year coming up, here are some tips on how you can keep your home clean.